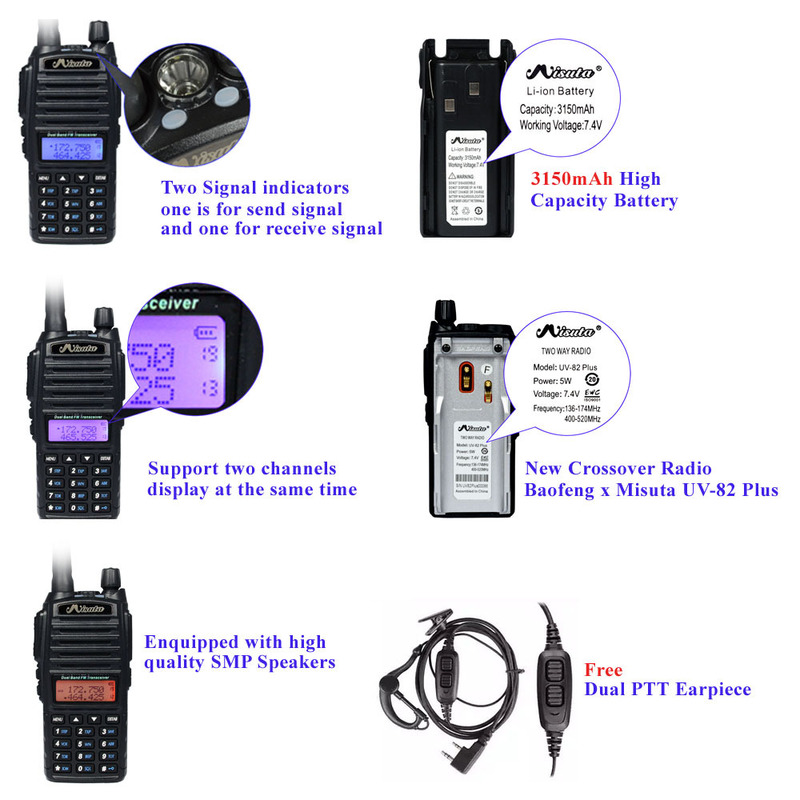 - New crossover version "Baofeng x Misuta UV-82 Plus" transmit and receive signals more sensitive than other walkie talkies, it with the new circuit design, stronger stability and anti-interference ability. - Equipped with high quality SMP Speaker, perfect sound quality. - High performance antenna, support longer distance and receive signal more stable. The more human-friendly thing is it with two signal indicators, one is for send signal and - - one for receive signal, it use newest focusing lens design and higher brightness. 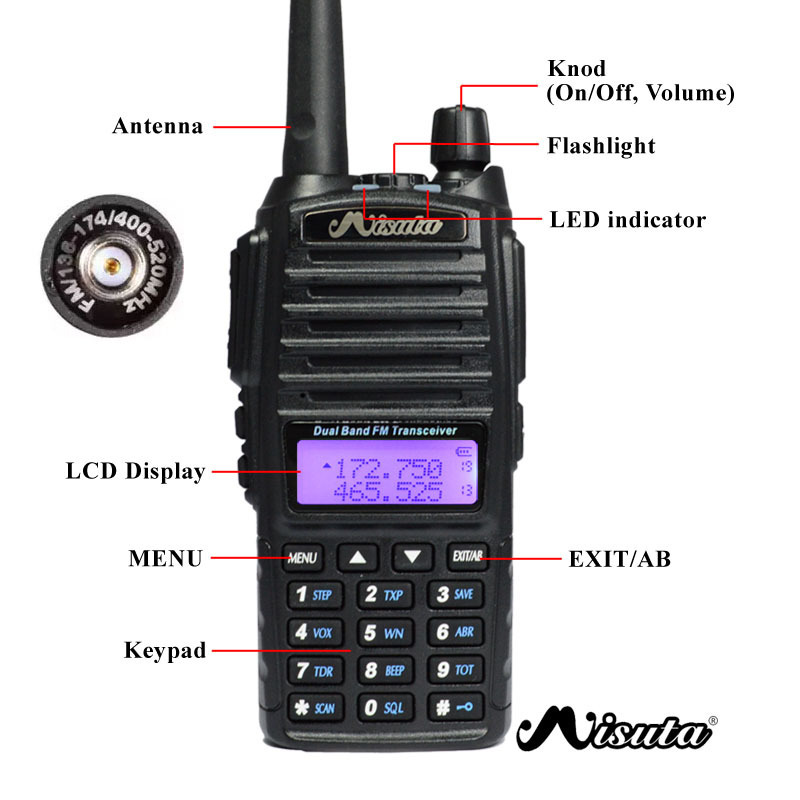 - Upgrade the function and smarter than other walkie talkies. It support two channels display at the same time also can automatic lock the strong signal channels as the main frequency. 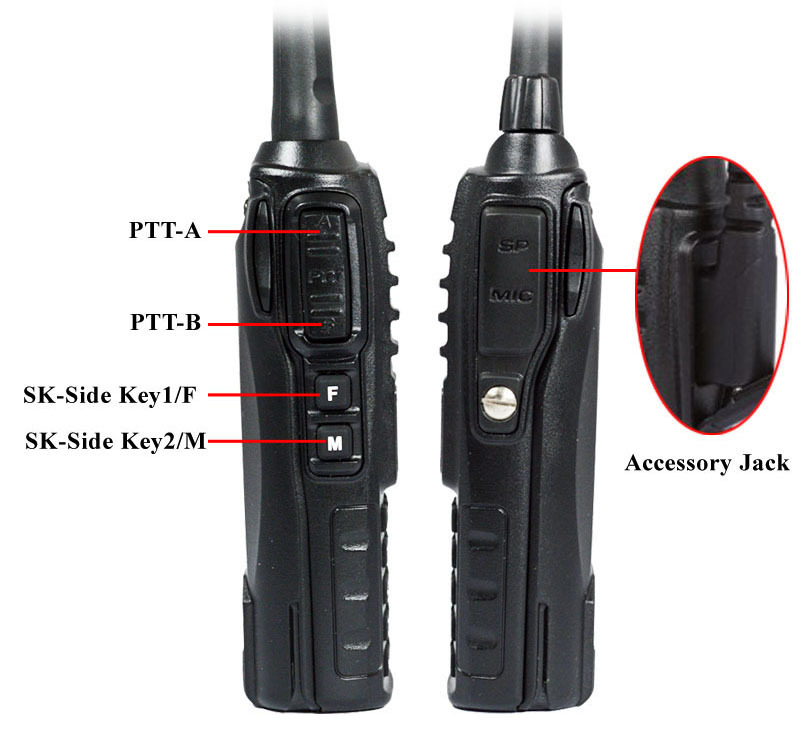 - Original headsets come with PPT button, the walkie talkies PPT support send the above channels via the UP button and send the following channel via the down button. - Upgrade the battery capacity, 3150mAh high capacity battery and last longer. 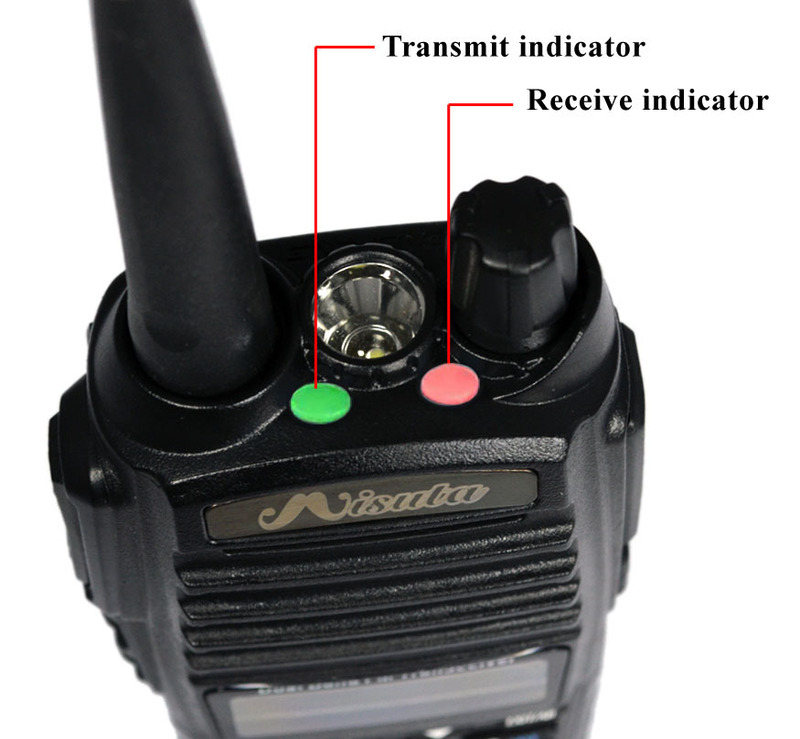 The transceiver is a micro-miniature multiband FM transceiver with extensive receive frequency coverage,providing local-area two-way amateur communications along with unmatched monitoring capability.